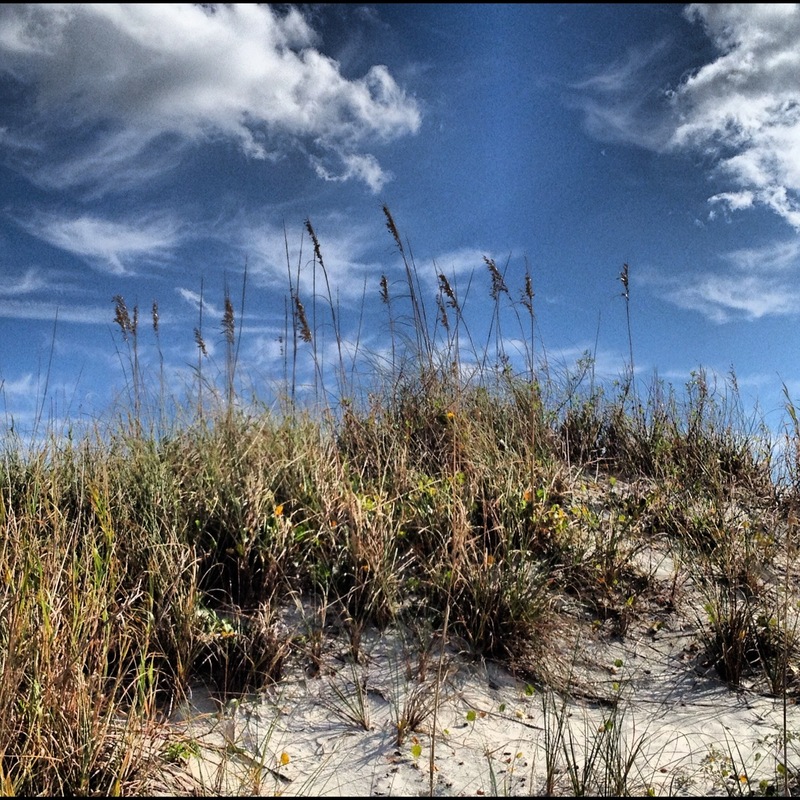 ← New Smyrna Beach: Earth. Water. Sky.